Beverly Comeau has a passion for real estate and it shows. 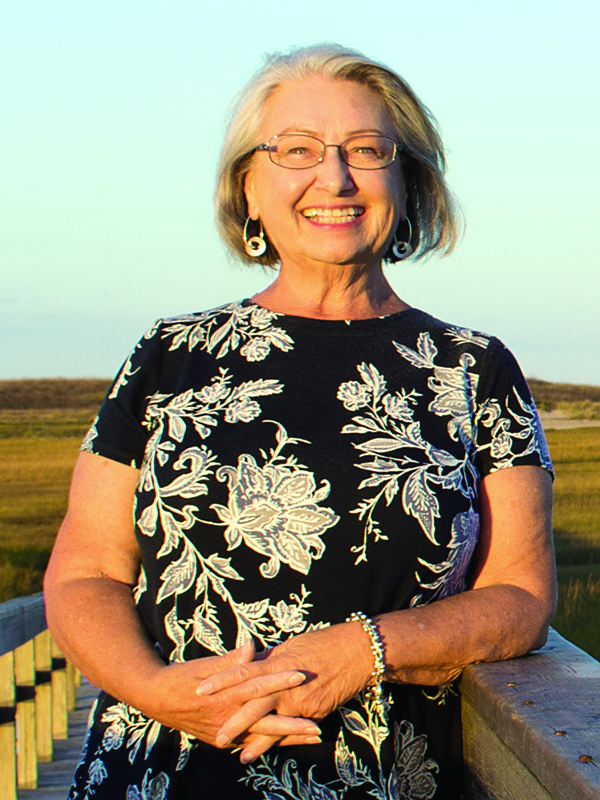 She is a committed, hardworking and experienced professional who has been selling real estate on Cape Cod since 1992. She has consistently earned the top position in her marketplace in Sandwich, Cape Cod, by staying abreast of local market conditions, advanced education and high ethical standards. She is referred by past clients, attorneys and business associates for her knowledge and experience.